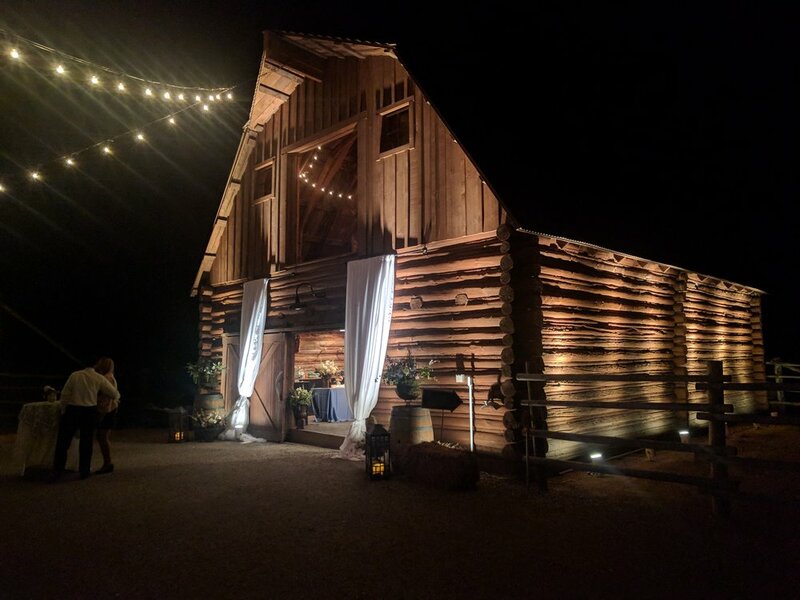 Let us handle all of you Lighting and Decor needs. 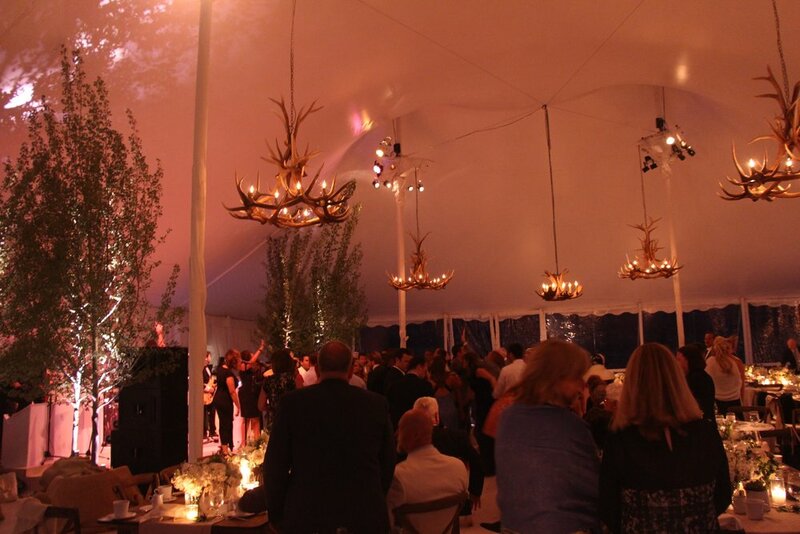 We have the experience to bring your vision to life for a beautiful event. 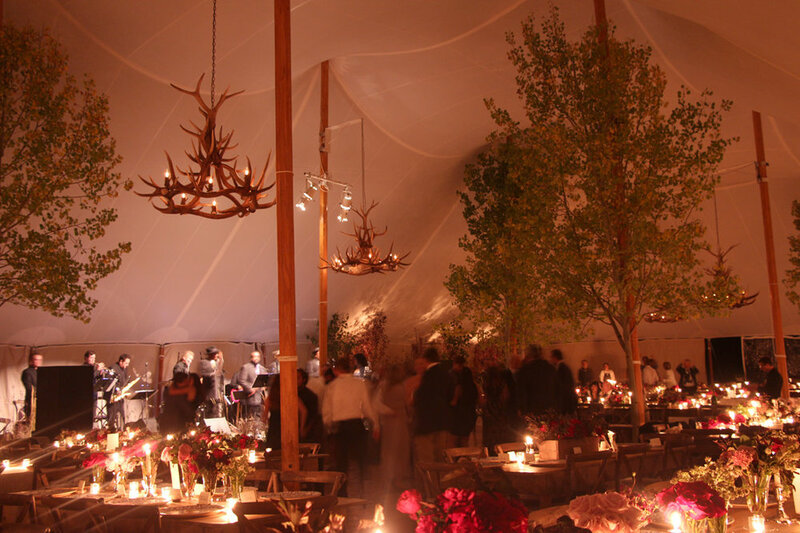 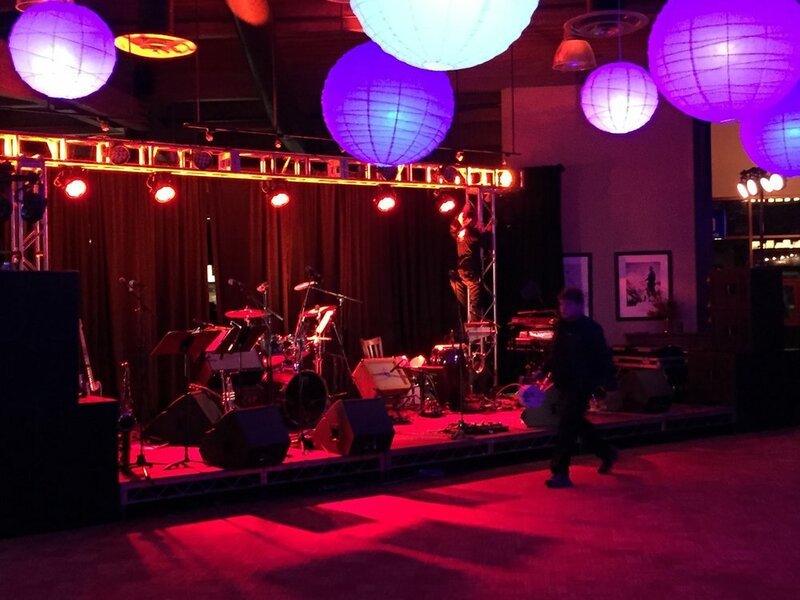 With over 30 years of experience in Jackson, Wyoming there is a good chance we’ve worked in your venue of choice. 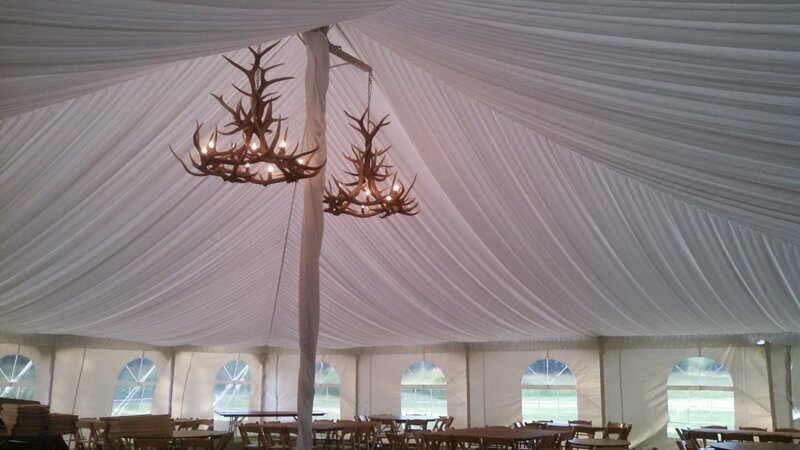 We specialize working in tents and unique spaces all over Jackson Hole.